VatorNews | What do the new SEC general solicitation rules mean? 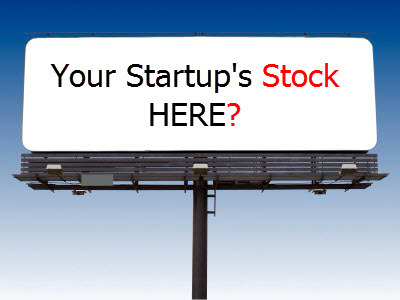 Why should every entrepreneurs, VC, investor and employee care about this meeting? 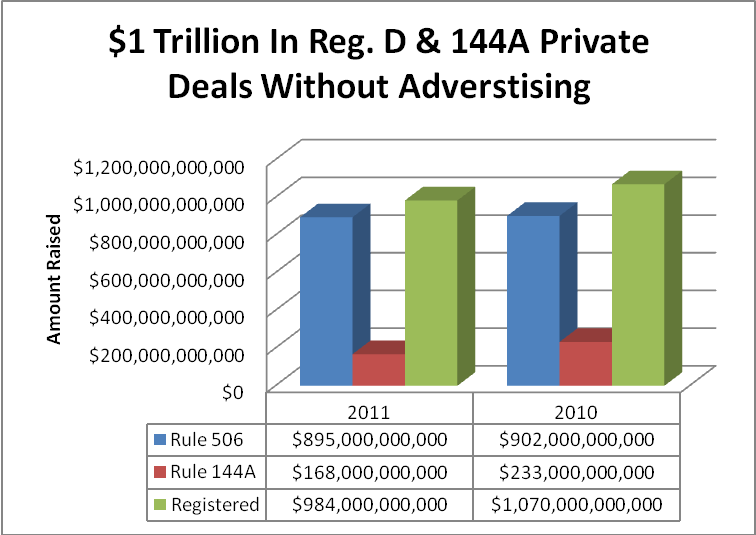 One reason might be that lifting the ban on advertising private securities is, potentially, as significant today as lifting the prohibition on alcohol was 40 years ago. Assuming these same rules apply to the crowdfunding provisions of the JOBS Act, with respect to determining if investors are accredited, the burden to “funding portals” will be substantially less than the current hurdles small companies have to overcome to find small investors. The proposed implementation of rules to allow general solicitation in Rule 506 private placements envisions a simple check box on the existing Form D. This sounds like an easy way to avoid creating additional compliance burdens on almost every venture backed company, and most VC funds that already rely on Rule 506 as an exemption from registration when selling either preferred stock to VCs (that fund startups) or when selling limited partner interests in the VC funds to pension funds, insurance companies and others (that fund the VCs). Since these entities don’t rely on general solicitation currently, those that don’t plan to use it going forward shouldn’t be subject to additional requirements. Today’s proposed rules, if approved, will represent a dramatic change in how certain small funds and, potentially millions of small business owners in industries not suitable for venture investment acquire capital.